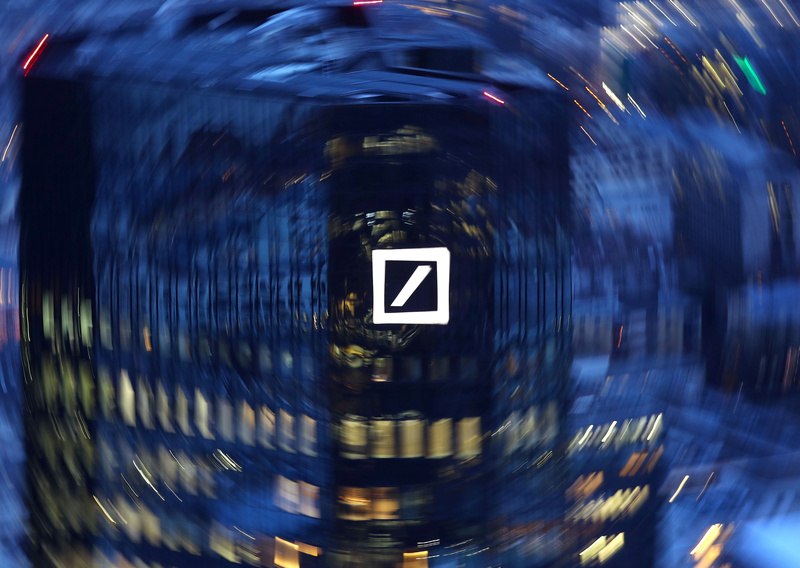 Deutsche Bank has halved the going rate for its fixed-income research, which clients must soon pay for separately under new European rules. Banks may have to give even more ground. Buyers will only get more demanding – and may want to pick which boffins they really need. Deutsche Bank has cut indicative prices for its fixed-income and macroeconomic research, according to a person familiar with the matter. The bank will now charge clients 30,000 euros for a package that allows them to access its research for a year, down from a planned 60,000 euros. The news was first reported by Bloomberg News, which said the 30,000 euro offer would cover up to 10 users. Banks will have to start charging clients directly for research under changes to Europe’s Markets in Financial Instruments Directive, which come into force next year.